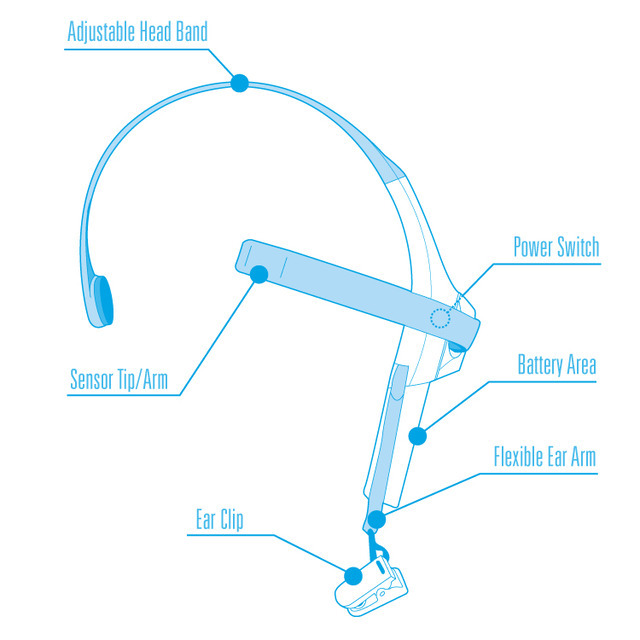 This SDK allows you to write mobile Android apps interacting with the brain via NeuroSky MindWave Mobile device connected to the phone or tablet via Bluetooth. You can write apps controlled by your brain or perform data acquisition and analysis of the brain signals (attention, meditation, brain waves, raw signal) and eye blinks. NeuroSky uses EEG technology for gathering brain data and EMG sensor for detecting blinks. NeuroSky Android SDK uses ThinkGear library under the hood, which was developed by the NeuroSky company. You can also create simpler listener with DeviceMessageListener interface and handle android.os.Message objects. Nevertheless, in that case, you'll have to process and handle data manually. Please note: this library is released as a fat aar and contains all its dependencies within a single *.aar file. It's done this way because this library depends on ThinkGear library, which is distributed as a ThinkGear.jar file by the NeuroSky company. ThinkGear is also not available on the Maven Central repository. I wanted to make usage of this library as simple as possible without bothering about additional dependencies and custom configuration. Now, with this approach we can add a single dependency to our project and we're good to go. Code style used in the project is called SquareAndroid from Java Code Styles repository by Square available at: https://github.com/square/java-code-styles. Note: According to NeuroSky support, it should work with NeuroSky MindWave Mobile 2 as well, but I didn't have an opportunity to test it. If you have such device, you can test it and give me a feedback!